Hi. It’s Lois in the kitchen at Recipe Idea Shop. Before I met Don, I had never had Tender Juicy Marinated Flank Steak. 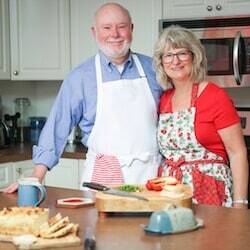 If my family ate steak, it was usually Sirloin or New York Strip Steaks. And that was very rare since our budget did not allow a lot of steak. Don’s Marinated Flank Steak quickly became my all-time favorite steak—although I must admit, I still love the NY Strip Steak and a good Porterhouse. 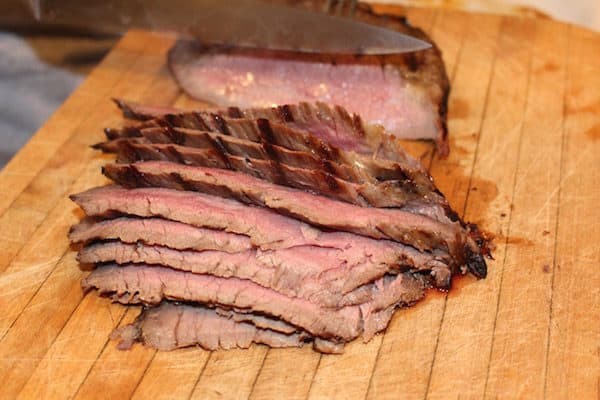 Marinated Flank Steak is a good choice if you are watching your calories. It is low in fat, very tender and scrumptious! Don is a terrific grillmaster, but making flank steak is even easy enough for me to do. We always use Kikkoman’s Teriyaki Sauce and garlic to marinate our steak. The teriyaki helps tenderize the steak, blends well with the garlic, and gives it a good, rich flavor. 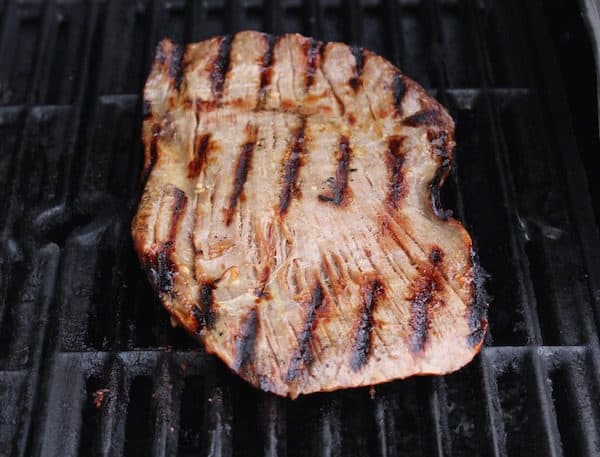 The Flank Steak is a flat, relatively thin steak that only takes 7 minutes per side when grilling. In a glass pan big enough to fit the steak, pour in half the Teriyaki sauce. Place the meat on top of the sauce. Pour the remaining sauce over the meat. Evenly spread the garlic over the meat. Sprinkle with pepper, if desired. 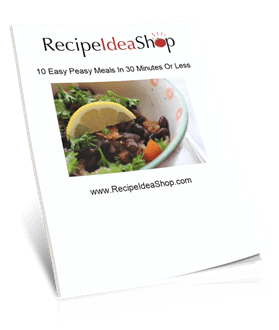 Cover with plastic wrap and put it in the refrigerator for at least one hour. The Teriyaki sauce helps to tenderize the steak, and it also tastes delicious. Grill the steak on a gas grill for about 7-8 minutes a side. You can also use a George Foreman Classic Plate (Indoor) Grill to cook the steak. The same timing applies. Remove from the heat and slice thinly on an angle to serve. 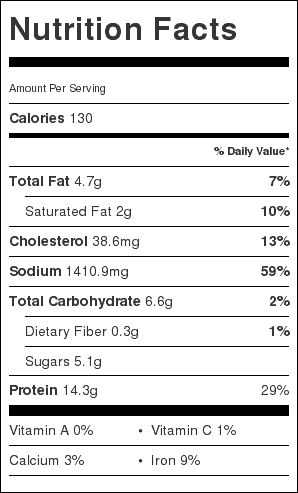 Marinated Flank Steak Nutrition Label. Each serving is roughly 4 ounces.